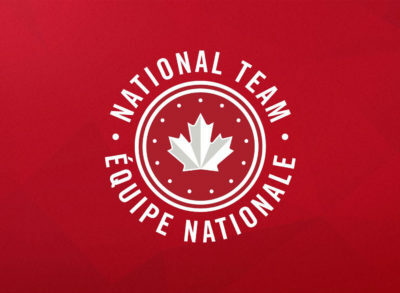 March 19, 2019(Ottawa, ON) (Vancouver, BC) Wheelchair Rugby Canada and BC Wheelchair Sports Association are deeply saddened to learn of the sudden passing of Paralympian Ian Chan (Richmond, BC) on March 18, 2019, at the age of 41. 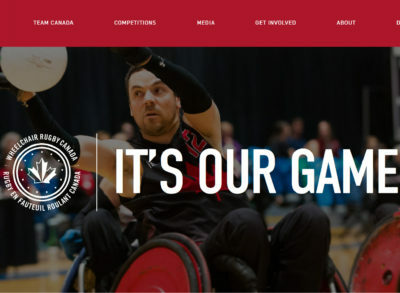 (Ottawa, ON) (Vancouver, BC) Wheelchair Rugby Canada and BC Wheelchair Sports Association are deeply saddened to learn of the sudden passing of Paralympian Ian Chan (Richmond, BC) on March 18, 2019, at the age of 41. A consummate professional over the course of a twenty-year career, Ian was a World Champion, five-time Paralympian and highly decorated athlete whose on-court accolades are only surpassed by his impact off the court. He was a kind soul, who genuinely cared about those around him and gave back to the community by coaching and supporting the next generation of athletes. Ian had an incredible ability to help others see their true potential and challenged his athletes to be better than they thought possible. His impact on the wheelchair rugby community is truly immeasurable and he leaves behind a legacy of excellence and compassion that many can aspire to. 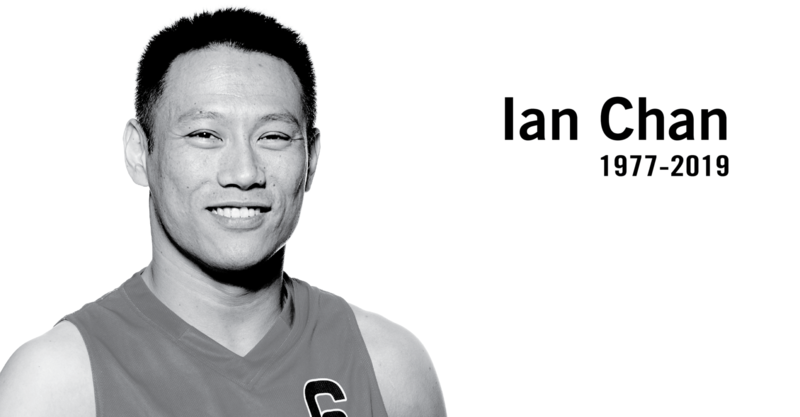 We send our heartfelt condolences to Ian’s family, friends, his former teammates, coaches, team staff and colleagues. Our thoughts and prayers are with the entire wheelchair rugby family as we mourn the loss of our dear friend Ian.